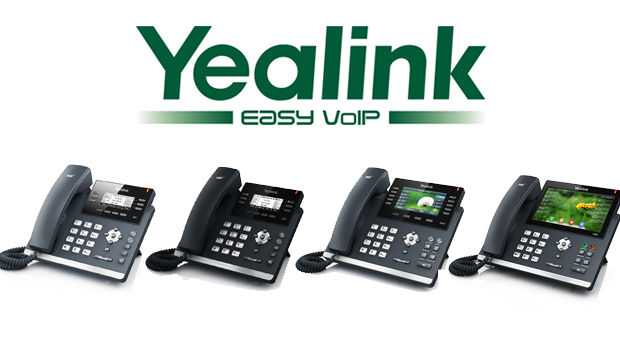 Yealink are a leading global provider of VoIP Phone solutions. The Yealink T4 series features models that are designed for a range of different business needs from entry level and home office use, all the way up to enterprise use. This post will look at the different models in the Yealink T4 series. 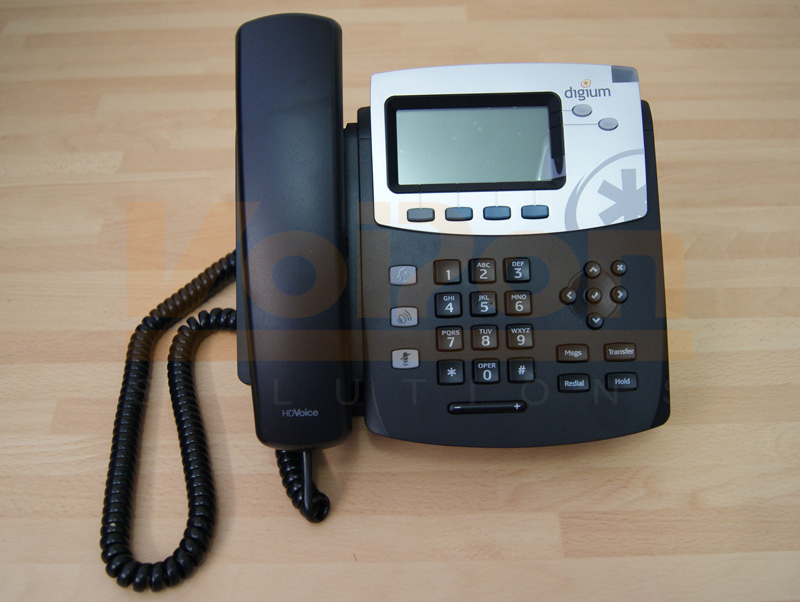 The Yealink T41P is the entry level model of the T4x series of Yealink VoIP Phones. The T41P has 3 SIP lines and a 2.7″ 192 x 64 graphical LCD with backlight. The T41P also has 2 Ethernet ports. The Yealink T42G is a step up from the T41P. The T42G also has 3 SIP lines but has a slightly larger 2.8″ 132 x 264 graphical LCD and expansion module support. The T42G has 2 Gigabit Ethernet ports for high speed data transfer. 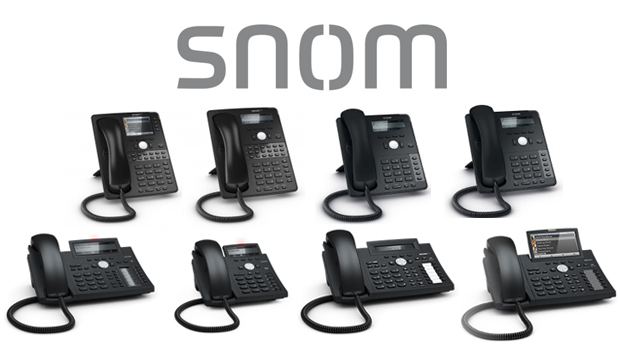 The Yealink T46G offers more than previous models, with 6 SIP lines. The T46G has a colour 4.3″ 480 x 272 backlit display. With 2 Gigabit Ethernet ports and expansion module support, the T46G is perfect for executives. The Yealink T48G is designed for executives and heavy phone users. The T48G has a 7″ 480 pixel colour touchscreen and dual port Gigabit Ethernet. The T48G also has expansion module support. The Yealink T49G is an upcoming model for the T4 series. It is expected that the T49G will be an all in one tool for professional executives and busy managers. There are also a number of accessories that can be used with the Yealink T4 models. These include the Yealink BT40 Bluetooth Module, the Yealink EXP40 Expansion Module and Yealink T4 Wall Mount Bracket. 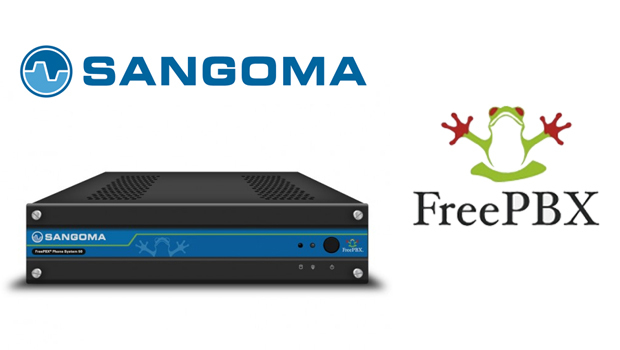 What is Sangoma FreePBX and how can you use it?